Pacify's baby shower gift is an exclusive membership that offers new parents unlimited video visits with passionate and experienced pediatric experts. 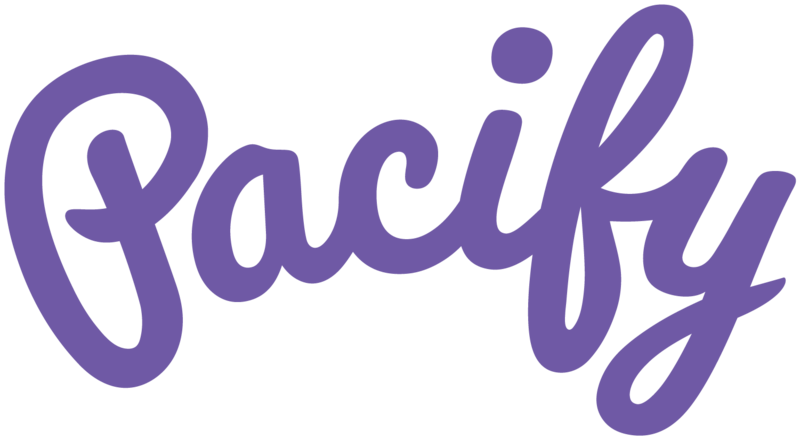 When you give Pacify, you give true peace of mind. Every parent has questions about their baby’s health, but getting expert help isn’t easy. Pacify changes all of that. Pacify gives mom unlimited, instant access to maternal and pediatric experts right from her smartphone. Our pediatric specialists answer all of her questions so she can stop Googling and spend more time with her bundle of joy. With Pacify, mom is always connected in three minutes or less. No appointments. No waiting. With expert advice accessible at the touch of a button, never put off seeking clinical attention again. Providers are available 24/7 so mom can get help on her schedule. With Pacify, give support that never sleeps. Order your baby shower gift now!